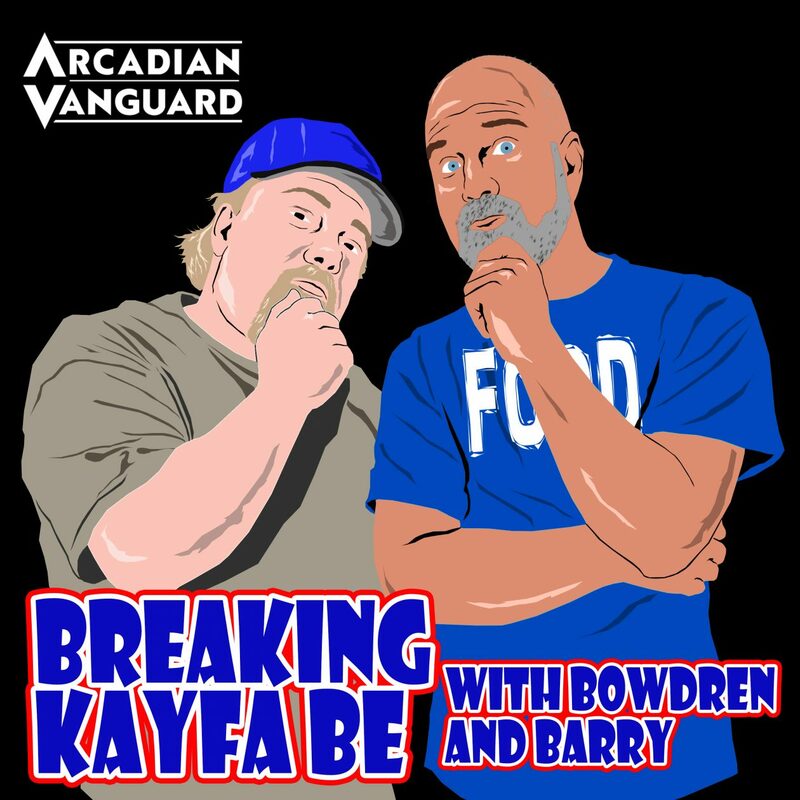 Episode 50 of Breaking Kayfabe with Bowdren & Barry is here and it’s sleep deprived and just a little bit cranky! And on this show we offer more of our new segment “Florida….or not Florida?”….take a look at one of Jeff’s top 100 of the 80’s and offer their top 5 most annoying//hated songs–EVER! !